…a video of the very competitive Rubber Dinghy Race is HERE. …and winners were announced on VR Focus’ LIVE BLOG! 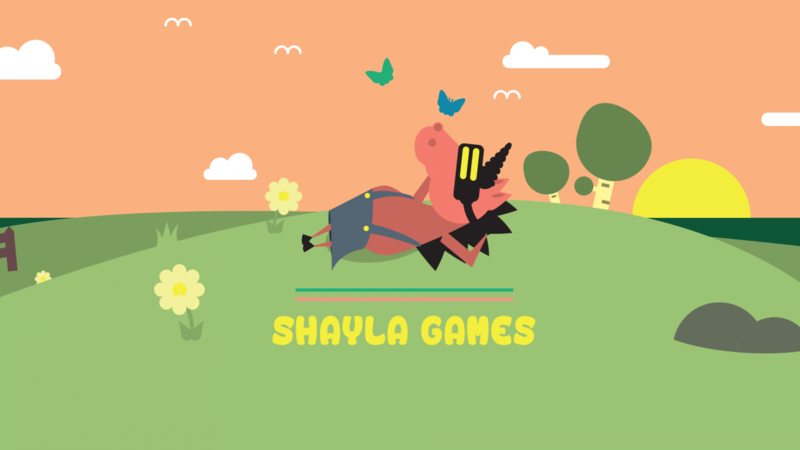 Keep track of Shayla Games on Twitter and Facebook. And check out the FB event page and feel like you where there…we had fun!